Our Summer Multi-sports course combines 20 weekly Spanish lessons with five afternoons of multi-sports giving you plenty of sports and activities to choose from. Each afternoon you’ll be offered one different activity session selected from a range of options including: football, basketball, volleyball, canoeing, sailing, windsurfing, snorkelling, trekking and fishing amongst others. 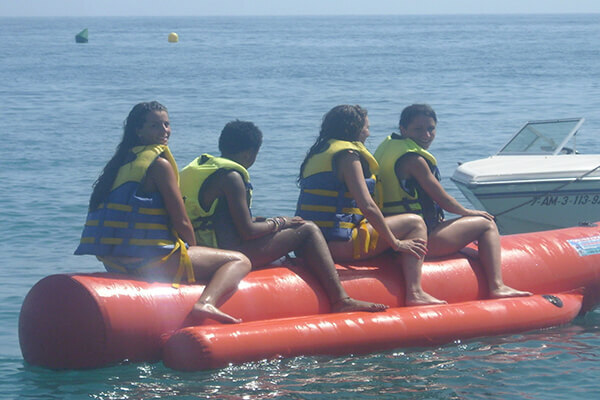 This all adds up to a fun-packed and varied holiday that you will remember forever.